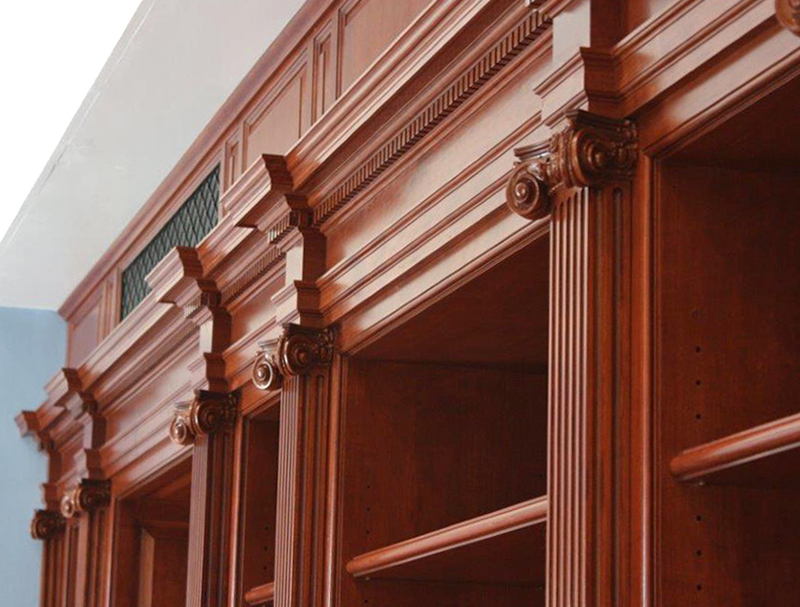 COLUMN DESIGN: Architectural Wood Columns. 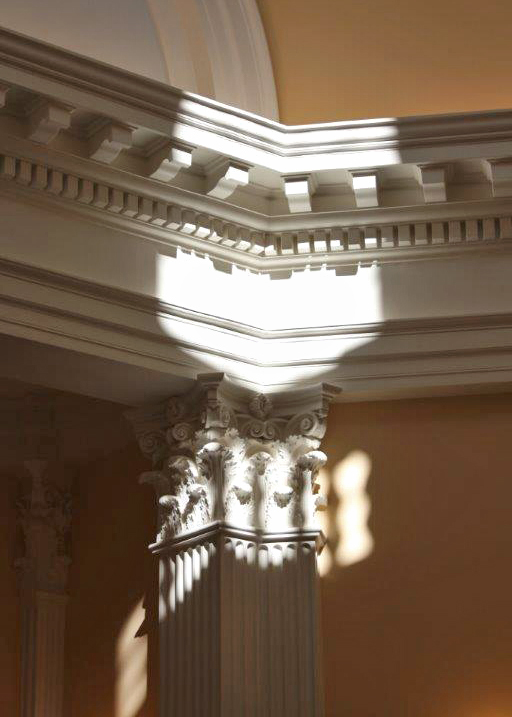 Plain, round, tapered column shafts with Scamozzi capitals. 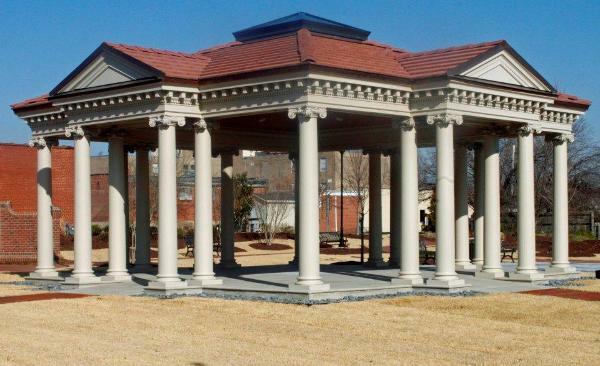 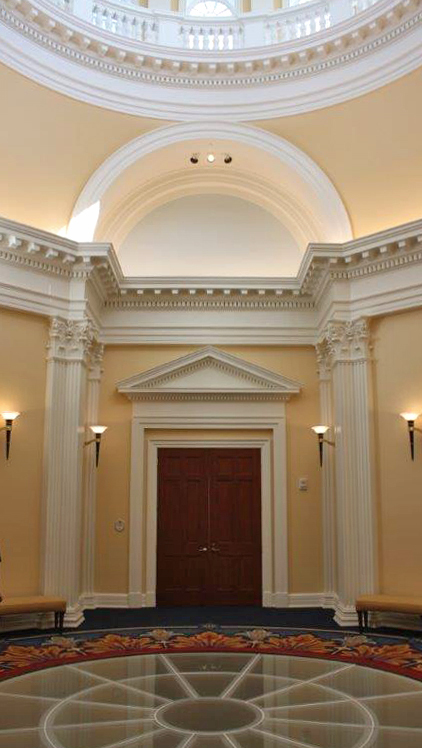 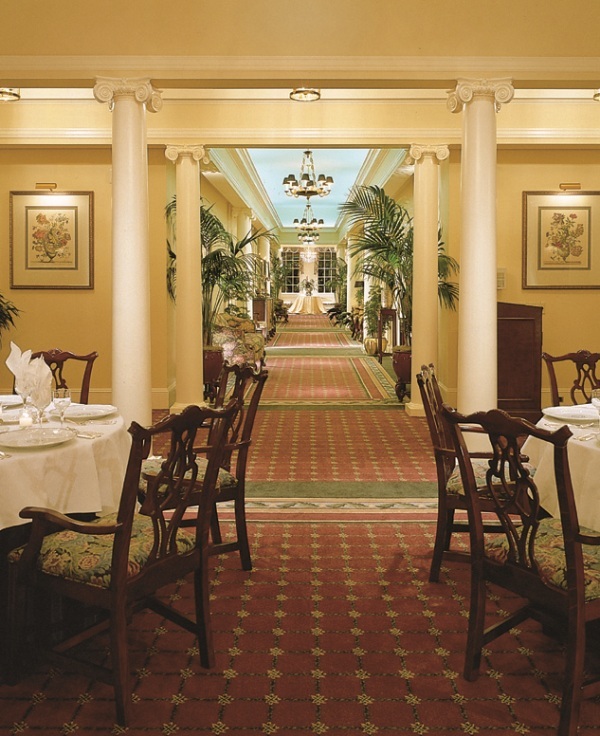 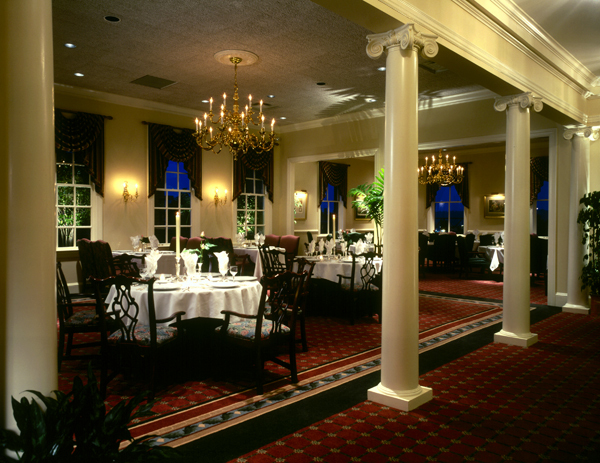 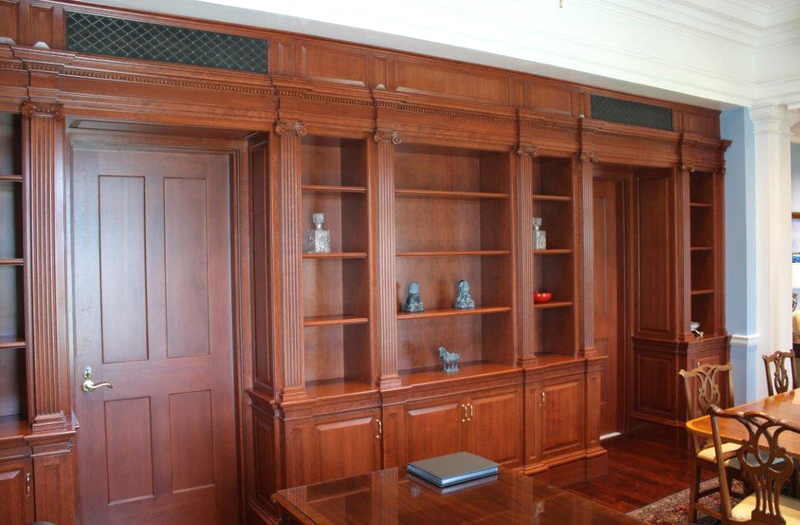 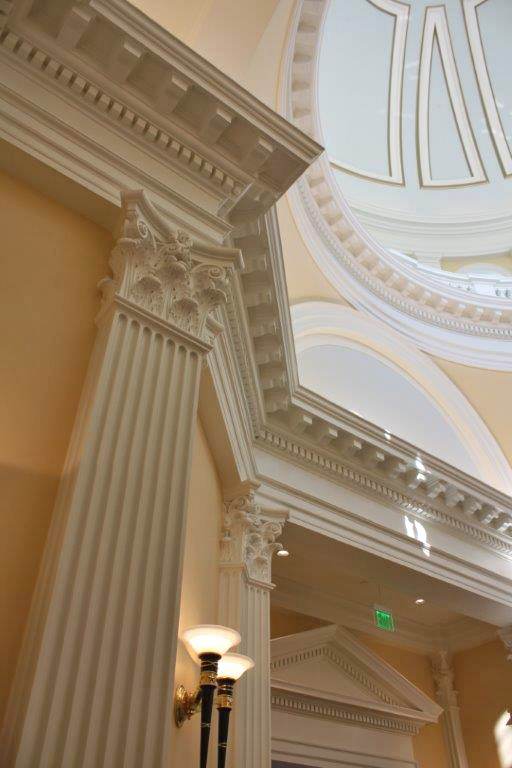 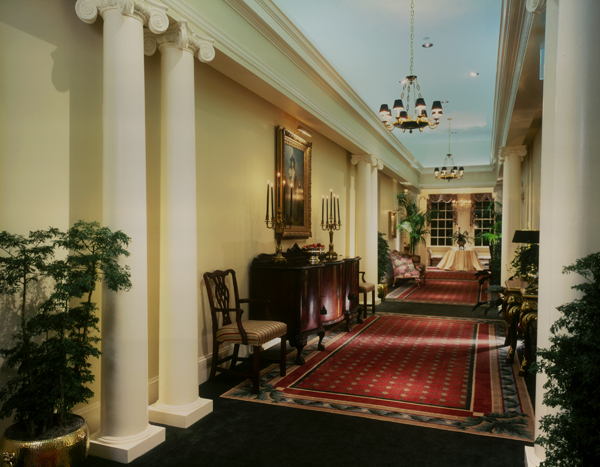 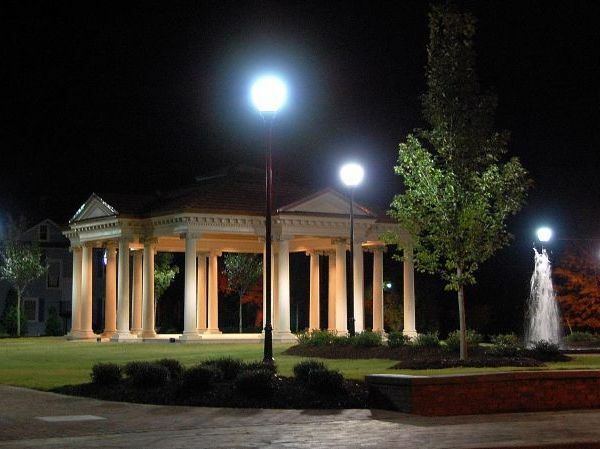 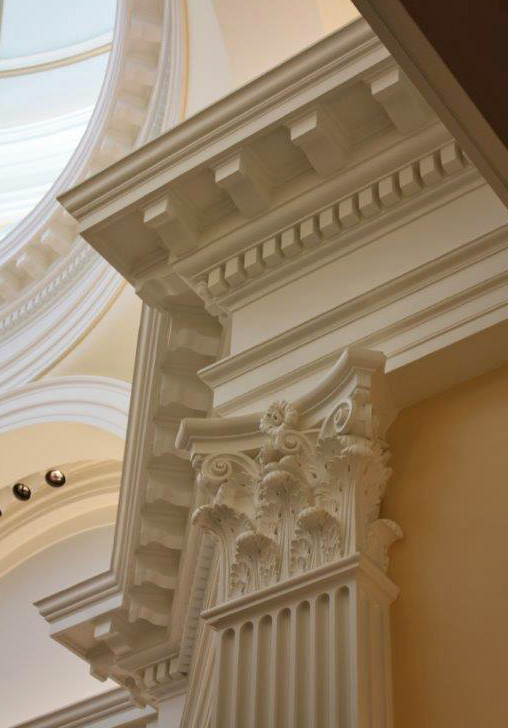 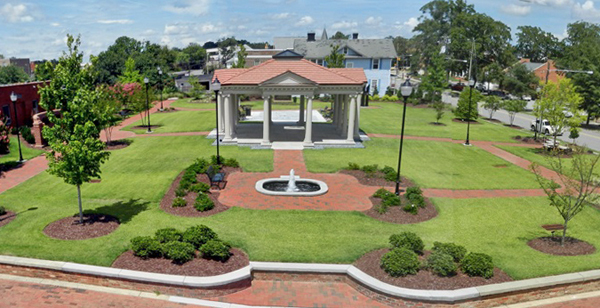 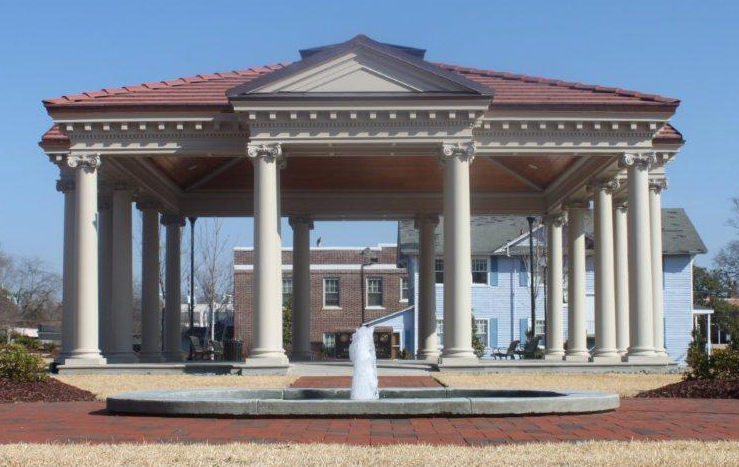 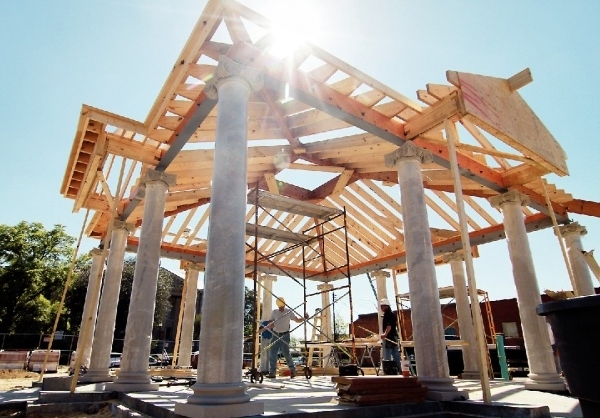 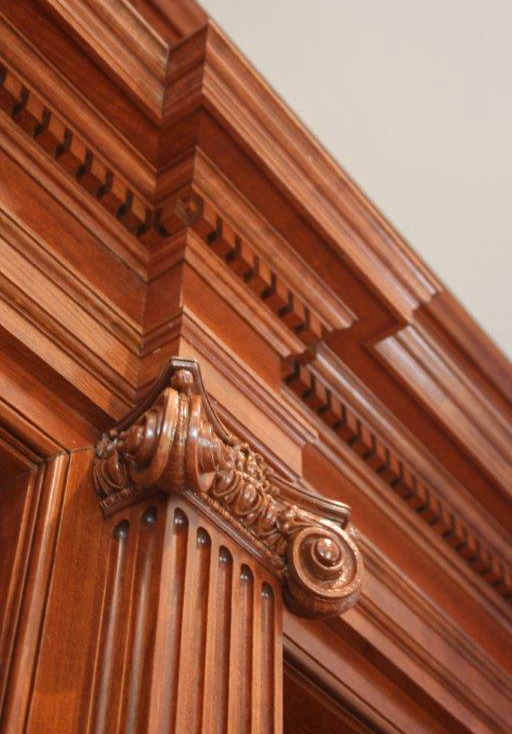 PROJECT COMMENTS: These Chadsworth Columns garnish the hallway of the City Club of Macon and are made from wood. 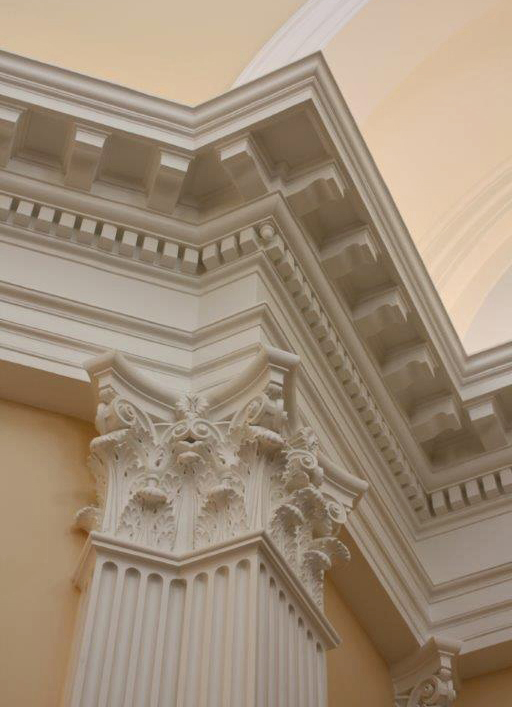 The Scamozzi capitals are a composite material that is fabricated from a combination of plaster and fiberglass.